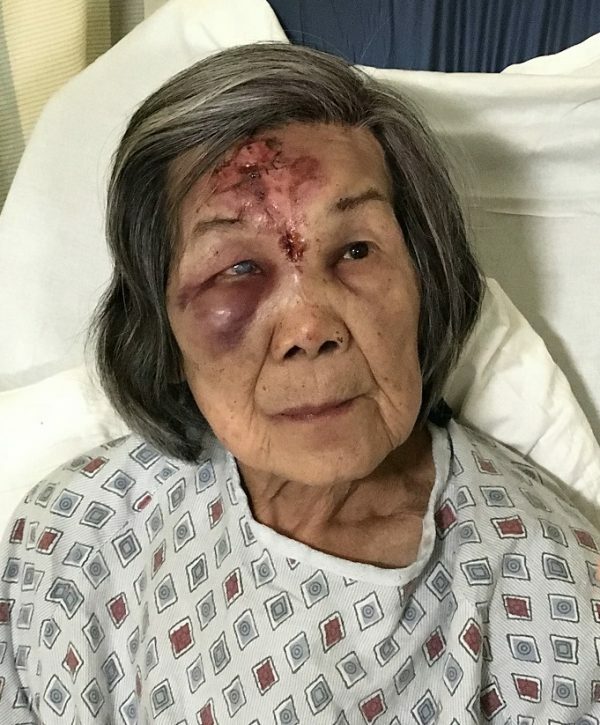 The police are seeking the public’s help in identifying a woman who fell on her face in Flushing earlier this week and has no recollection of where she lives or the contact information of family and friends. 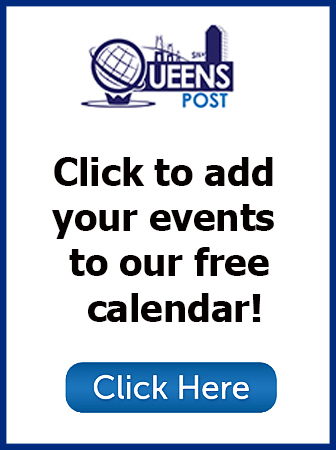 The woman fell in the vicinity of Kissena Boulevard and Holly Avenue at about 6:30 p.m. on Wednesday, Aug. 29, and was transported to hospital by EMS. She is currently at New York Presbyterian—Queens and is listed in stable condition. The woman is described as Asian, with salt and pepper hair, about 4 feet 9 inches tall and 110 pounds. At the time of the fall, she was wearing a black and white plaid shirt, a light-colored shirt with floral print, gray pants and black sneakers.